* Providers, locations, and times may vary. The only FDA-cleared device for immediate fat loss! Click Anywhere to Take Quiz! 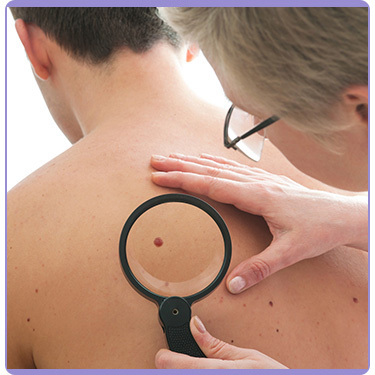 Advanced Dermatology Care was started in 1993 by Dr. O.J. and Dr. Ruth Rustad, with the goal of providing the highest quality care in all three aspects of dermatology: medical, surgical, and cosmetic. 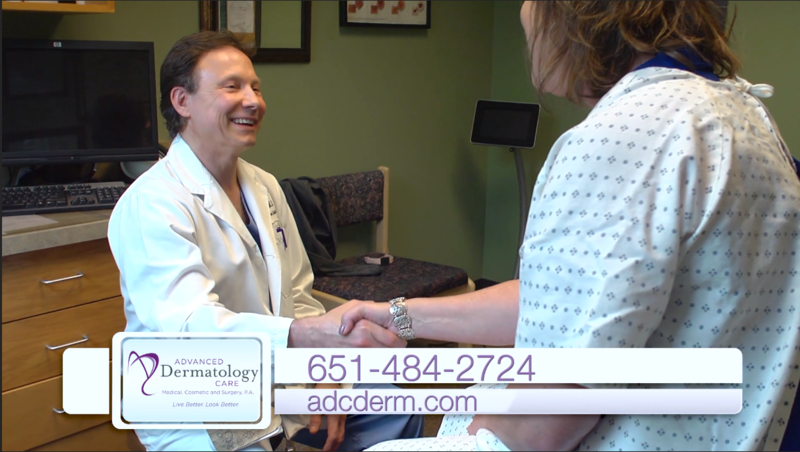 ADC’s commitment to dermatology excellence is exhibited in continually striving to provide the most advanced and highest quality care. 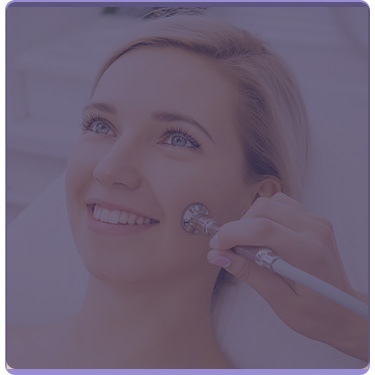 Our mission includes continually incorporating the latest knowledge and therapies in treating medical and surgical dermatologic conditions, and to consistently provide the highest quality evidence-based cosmetic treatments. 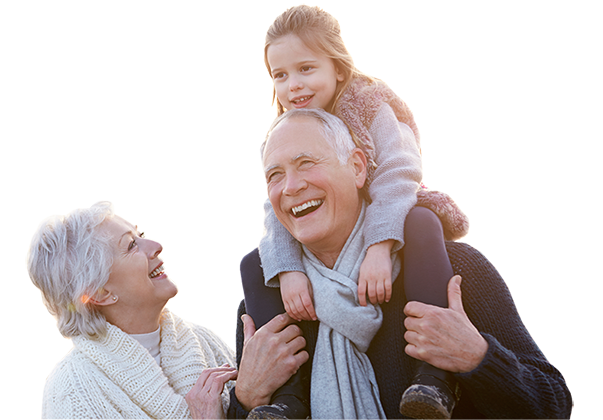 We truly care about our patients and strive to make their experience with us as comfortable and pleasant as possible. “Dr. 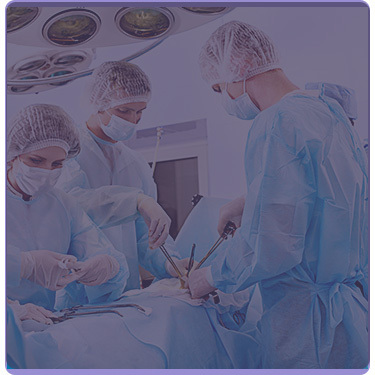 Rustad made me feel relaxed with small talk during my surgery. He explained everything he was doing during all three of my micrographic procedures. “The staff is extremely knowledgeable and always friendly every time I am in the clinic. “Dr. Ruth (the other Dr. Rustad) took care of my skin extremely well. I could tell she also cared about me as a person; she answered my questions, and didn’t mind touching my skin, even though it looked gross when I first came here (it’s much better now!)”. “I got in the same day. I was treated so kindly by all of the staff members. It is also my first time here. I felt that I was very closely listened to and all of my questions were answered.